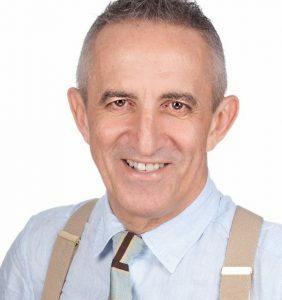 An educator specialising in business and economics, Paul Cabrelli’s career progressed from the classroom in his native Scotland, to school financial leadership in Hong Kong, where he was Director of Finance and Business at the Chinese International School (CIS) and New York as the Director of Business at the United Nations International School. At CIS, one of Asia’s leading IB schools, he oversaw a period of extensive expansion and construction, while at UNIS he was closely involved in the school’s facility redevelopment at a time of great change for the school. He also worked closely with board members from the U.N. and the wider New York community. On returning to the United Kingdom, he became the International Business Director of Wellington College, managing Wellington’s overseas expansion project leading to the opening of two schools in China. Now, as an international consultant based in London Paul gives advice to international and independent schools on a wide range of business, financial and governance issues. He has worked extensively with leading stand-alone international schools and private independent schools planning overseas expansion.